Showing 1 - 3 of 3 Products for Power Steering Pressure Switch. Standard?« T-Series switches are designed to meet the original equipment form, fit and function. 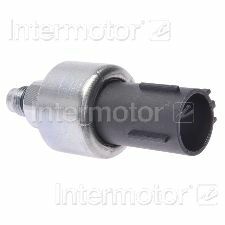 Our power steering pressure switches are manufactured using specialized seals to extend the longevity of this part under harsh engine conditions. Each of these power steering pressure switches is 100% pressure tested to ensure that the part you receive will outperform any other switch available in the aftermarket. 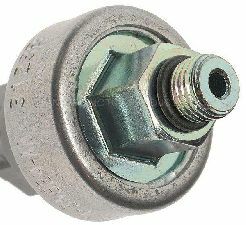 Every one of our switch connectors has been carefully crafted to ensure proper fitment, as engine management systems require reliable connections in order to reach optimum performance. Each switch that we offer endures rigorous end of line testing to ensure that every part meets the linearity specifications expected by the engine management system in your vehicle.